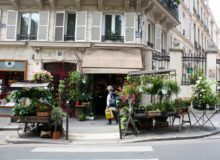 At MyFrenchLife™, one of our favourite things about Paris are the wonderful florists decorating the streets, offering a breath of fresh air into la Ville Lumière. 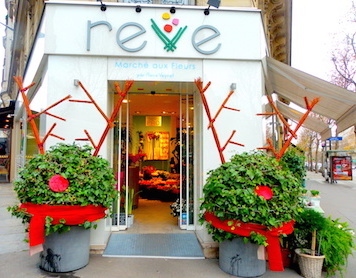 And Rêve is one such florist.Owned by René Veyrat, whose family has been in floristry for three generations, Rêve is for those with a passion for nature. Assembled in simple, rustic bunches, the high quality flowers here are sold at market stall prices. The boutique on boulevard Malesherbes in the 8th arrondissement is simple yet charming. The exterior is painted white, with tall glass windows offering a view of the vibrant colours of the produce inside. The interior is reminiscent of a wildflower garden, mixing together the dusky pink of fleur de riz, pale orange Gerbera, daisies and the red capsules of the Hypericum plant. 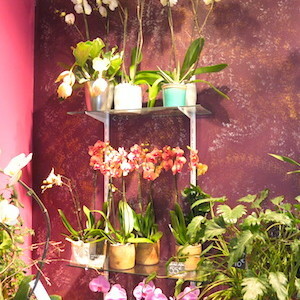 Nearby stand the more sophisticated orchids and Red Naomi roses. Despite its roots as a business traditionally passed on from father to son, Rêve is modern and client-orientated. 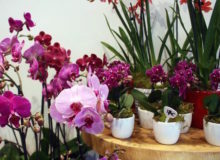 Each Saturday, the shop holds a happy hour called ‘Happy Hours-Happy Flowers’, where you receive a bunch of flowers for free with each one you buy, as well as there being a 50% discount on bouquets. 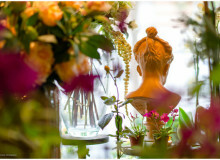 Rêve also offers a service called ‘Le Savoir-Faire d’Hortense’, which allows customers to compose their own bouquet or floral arrangement with the help of a team of professionals. 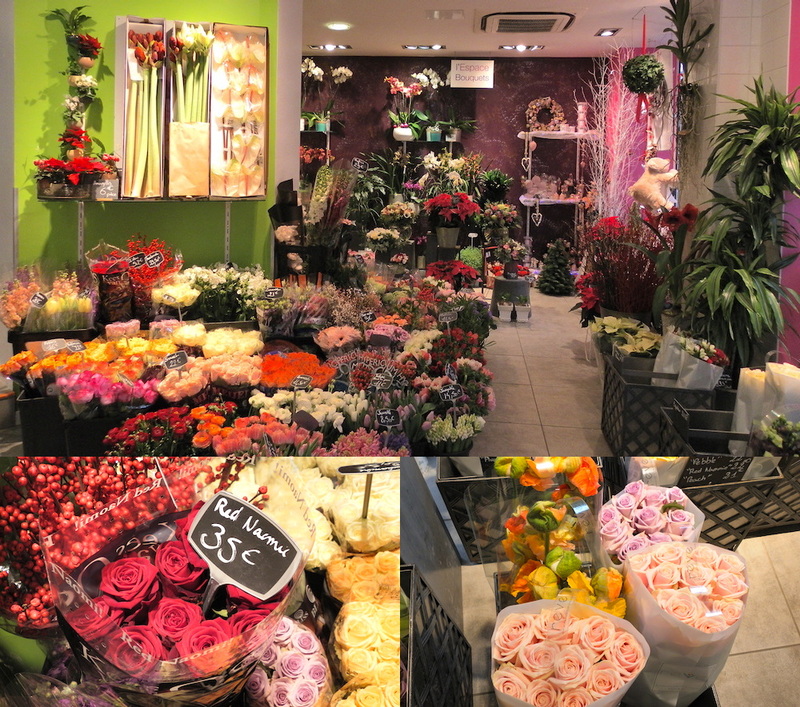 We talked to Amélie Baralle, manager of the shop, about running a successful floristry business in Paris. 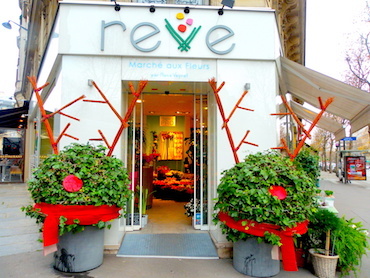 Rêve can only be described as this: un vrai marché aux fleurs de luxe! What made you choose this profession and how have you succeeded in making it happen? It’s a family business, and this store has a parent company on Boulevard Haussmann. The two stores belong to a father and his son. The first is a luxury store, and this one here is situated in more of the middle range. They wanted to offer something different, and to be able to compare the differences between the two businesses. Here, we offer something innovative: we do happy hours. 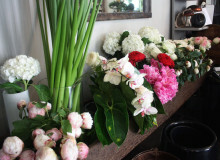 We want to guarantee the best flowers, and with happy hour, we empty the shop. It happens every Saturday at 6pm, and we’ve been doing it for 5 years. It works really well! On the other hand, that means that we need to completely restock on a non-stop basis, so that means we always have new different flowers. What is your favourite moment of your work day? I love to go to the Marché aux Fleurs in [Ile-de-la-Cité] to buy flowers in the morning – the flowers, the scents…I also like when we’re busy making bouquets, flower arrangements, and carrying out requests. In short, I really like the quiet of the morning. What is the most important factor that has contributed to your success? Happy hour, without a doubt. Additionally, to be a florist, there are two very important qualities. I believe that, on the one hand, you need to be creative, patient, and tenacious. On the other, you also need to be a good businessperson and have administrative skills. All in all, you need great management qualities, but strong social skills to welcome your customers. Do you have a story to share on the social aspect of your work? Due to the financial difficulties we’re experiencing, people are making more sensible purchases. They want to really understand what they’re buying, and they’re becoming more and more interested in the matter. 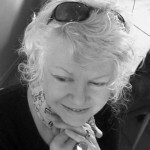 That’s the advantage of the economic crisis – it gives me the opportunity to discuss my work with clients. My clientele has certainly dropped a little, but the loyal ones are still there. Which creation are you the most proud? I like to make bouquets with a South African flower called the tuberose. The rose. The French are really very romantic – we often receive clients for engagements, or people who just want please their partners. Do you have a favourite neighbourhood address to share with our readers? To eat, I love La Cantine Japonaise. It’s perfect for a break, and it’s a restaurant where everything is fresh and homemade. It’s really excellent. To drink, I would choose Les Trois Pièces Cuisines. There’s a laid-back atmosphere, and they sell great beer. 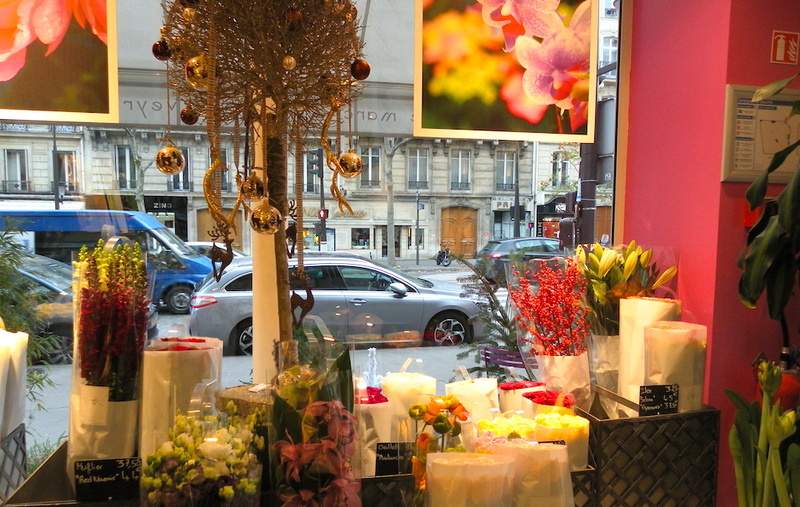 Which are your favourites florists in Paris? What flowers do you like to decorate your home? Let us know in the comments below! All images © Stephanie Williamson.